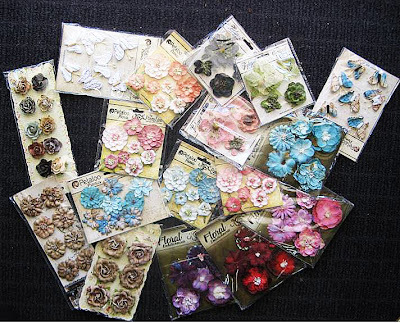 including lots of NEW Petaloo flowers just in from the USA. 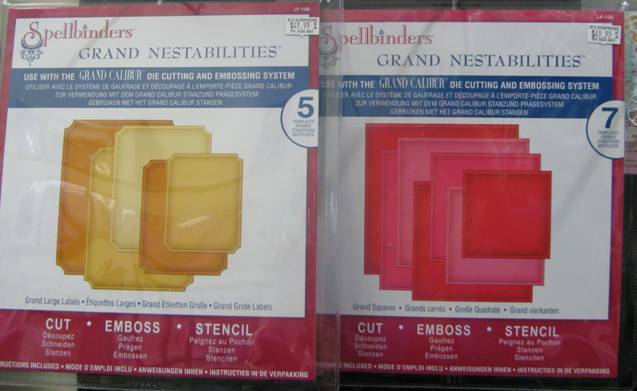 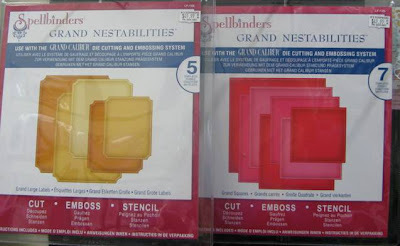 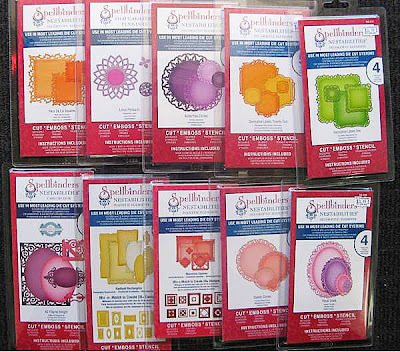 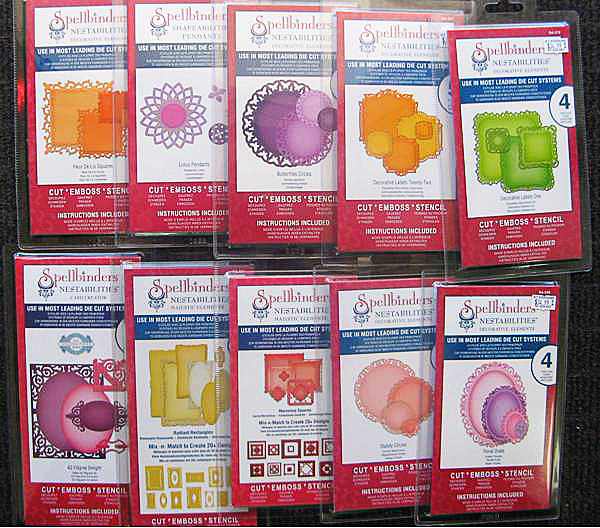 Lots & lots of the latest Spellbinders. 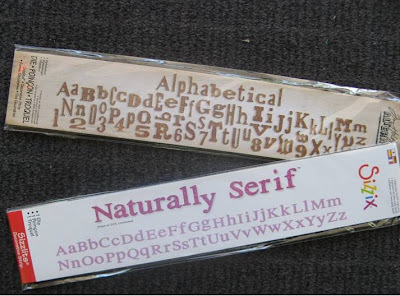 both upper & lower case.